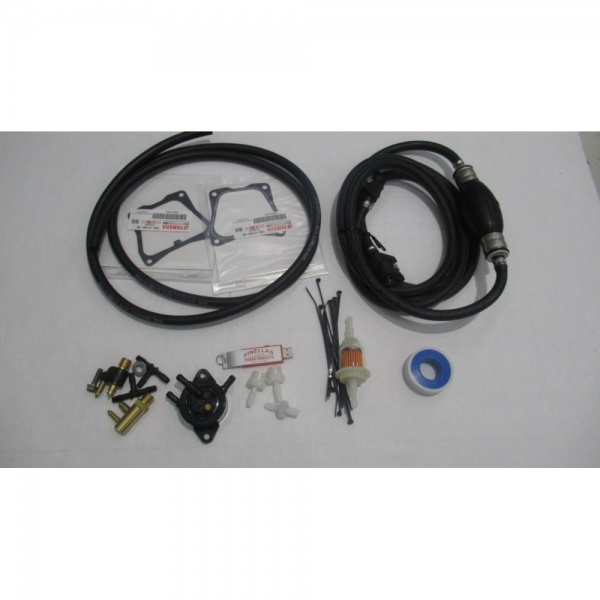 This kit will connect your Yamaha EF2400iSHC to any size remote fuel tank you chose. To ensure your complete satisfaction, please read the full product description below before placing your order. 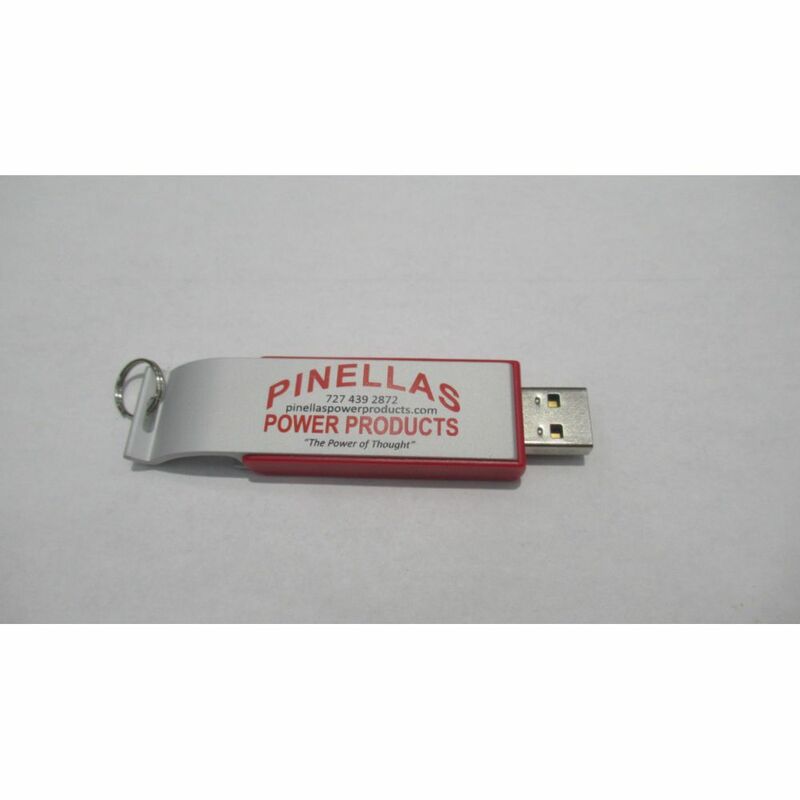 All installation instructions for all Pinellas Power Products kits are in video form only. Please watch the installation instruction video above before ordering this product to make sure it is within your ability to install. Do not attempt to install this kit from the you tube videos they are not the most current, always use the videos on the Flash drive / bottle opener included in the kit. 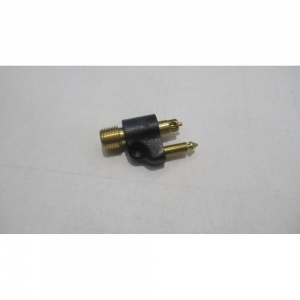 This kit was specifically developed to work correctly with the Yamaha EF2400iSHC it is not a one size fits all or a cheap gravity feed system. 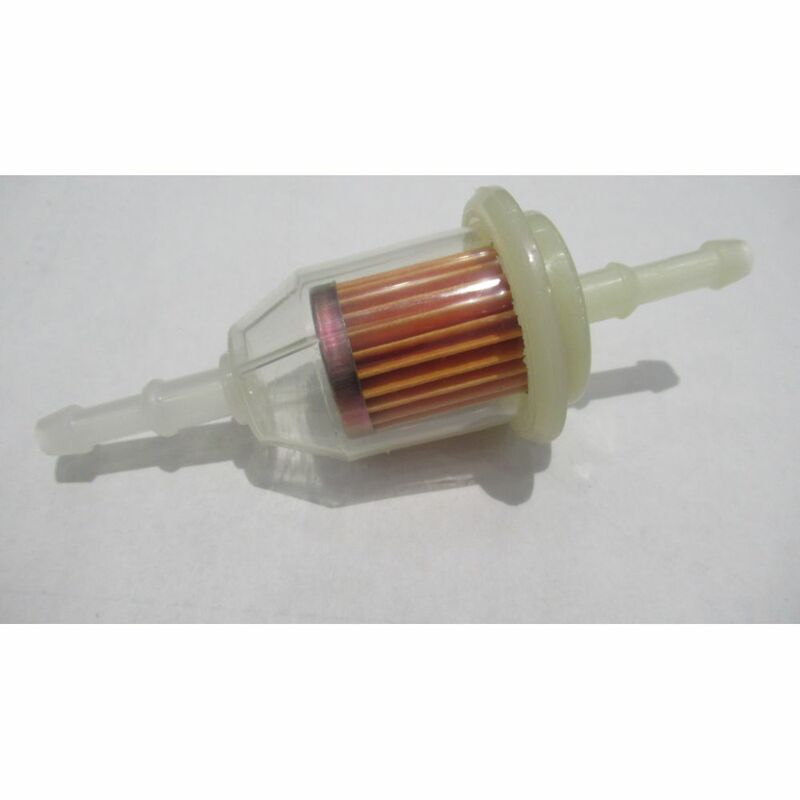 Our kits use an internal fuel pump included in the kit to transfer fuel so the remote tank does not need to be higher than the generator to work correctly. Each of our kits are developed to work correctly with a specific model generator not a cheap through the cap one size fits all. You will never have to shut down your generator to refuel again. Our REMOTE AUXILIARY FUEL SYSTEM is designed to alternate while running between any number of portable remote fuel tanks of your choosing. For example with a 6 gallon fuel tank you can run a Yamaha EF2400ISHC up to 13 hours at full load or 26 hours at ½ load before alternating to the next fuel tank. 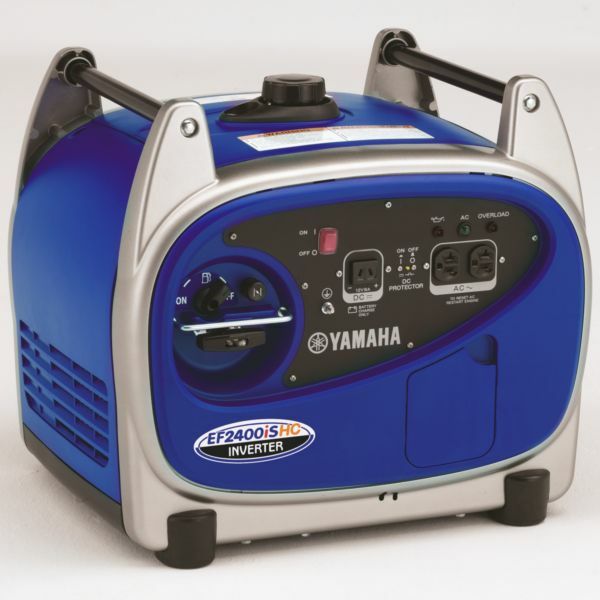 You will never have to risk personal injury again pouring gasoline into a hot generator. With our REMOTE AUXILIARY FUEL TANK SYSTEM you can just switch to a remote fuel supply more safely at a distance of up to 10 feet away from this generator. Here is a link that may help you find additional sized fuel tanks. This Kit works with Yamaha EF2400iS. Ships the same day it was ordered on orders received before 3:30 PM EST. Quantity shown above the add to cart button is the exact quantity in stock right this second. This kit will connect your generator to any size remote fuel tank you choose. This kit includes everything needed except the fuel tank itself, kits contain additional items not shown in photo. Tank sold separately due to the fact that many people need different size tanks. This kit uses genuine Yamaha fuel hose and quick disconnects. The fuel pump included in this kit is genuine Mikuni. 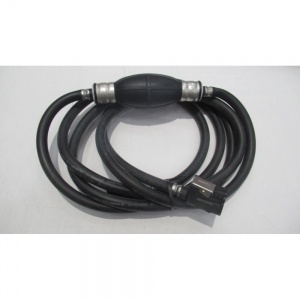 The internal hoses in this kit are genuine Gates barricade low perm hoses. 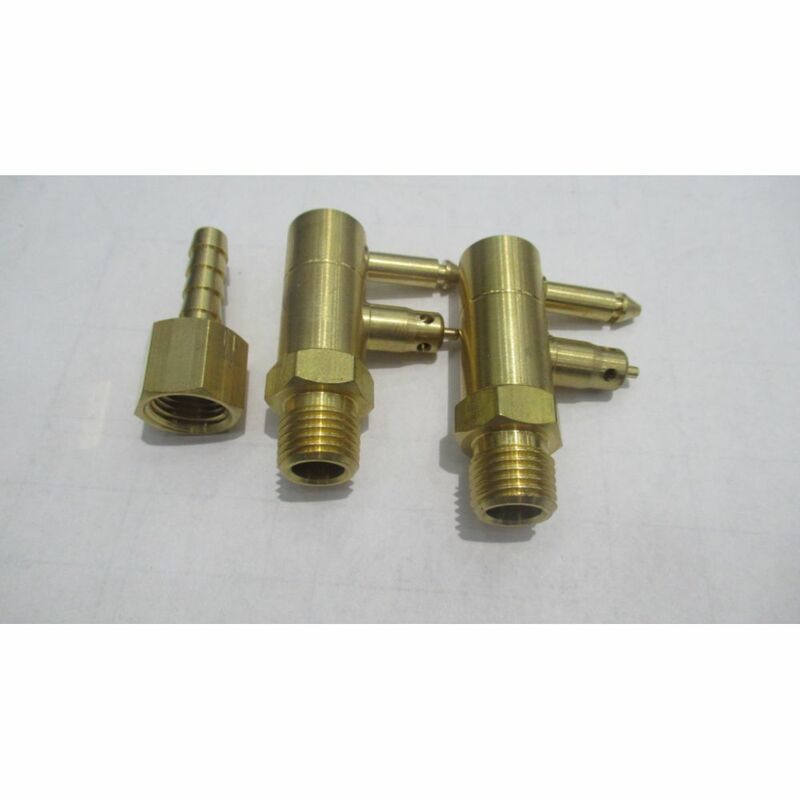 For safety reasons place generator and fuel tank on level ground when using and make sure fuel tank and hose are not near any heat source or open flame. If you have one of these generators but you are not comfortable installing the kit yourself, contact me for assistance. This item has been tested and verified to fit US models, however this product will work on many different international models. 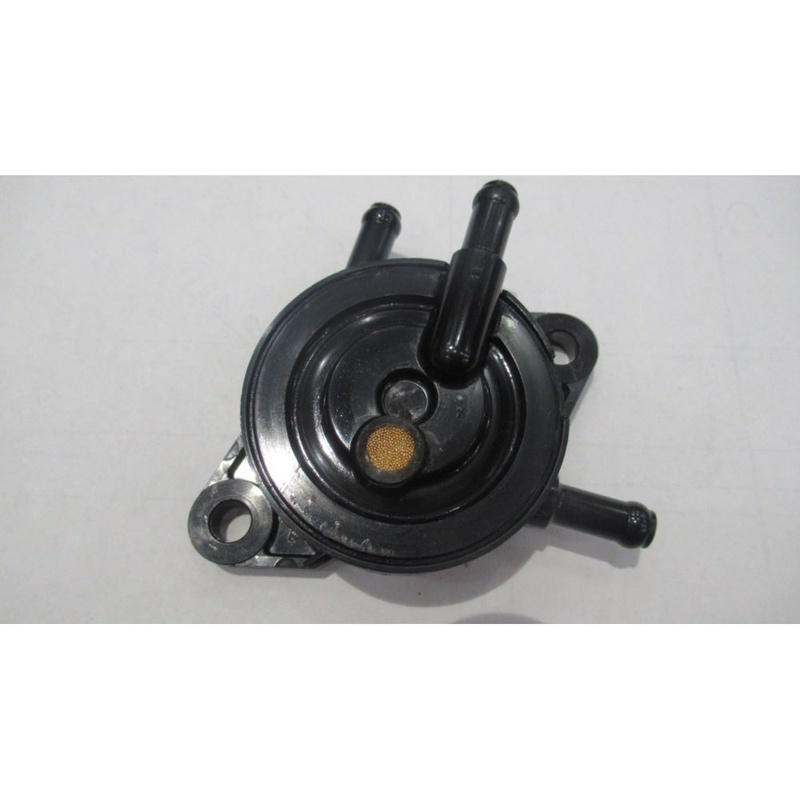 All installation instructions refer to US models. 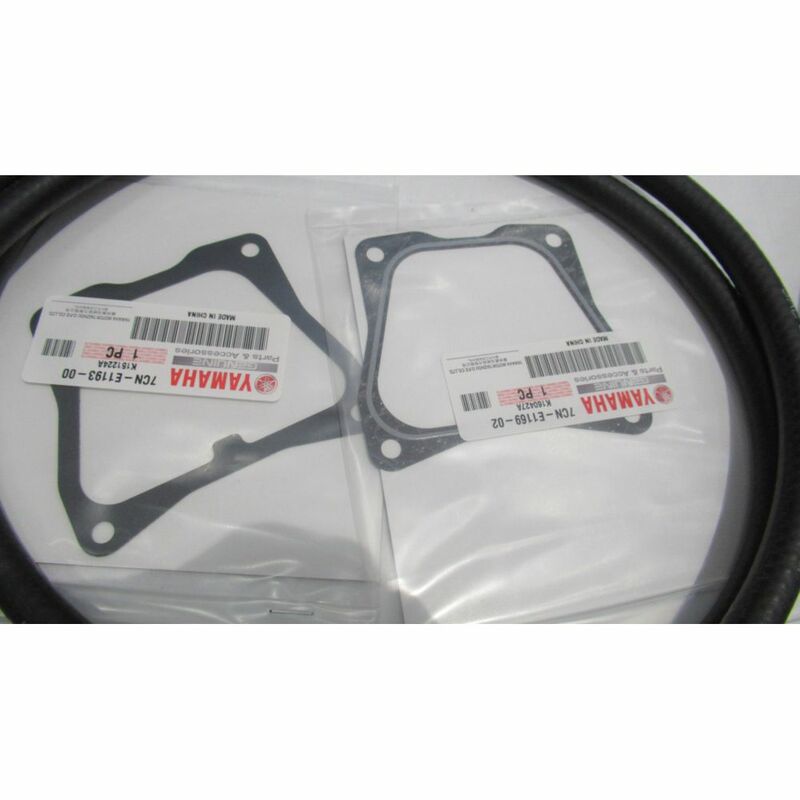 Pinellas Power Products is not an authorized dealer for Yamaha Outdoor Products and can not perform warranty repairs.